What a busy and exciting time this first part of our school year has been for our second grade class! 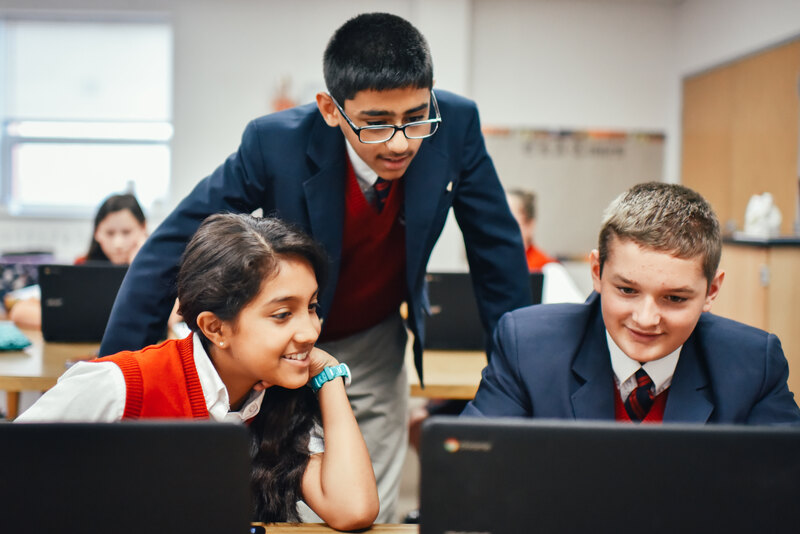 The start of our school year has really shed light on all of the special talents each and every one of your children possesses. Yet, the growth our class has shown may just barely exceed the growth of our class garden. Life science is big part of our second grade curriculum, and what better way for our class to learn about the life cycle than to be immersed in a life cycle experiment of their own. 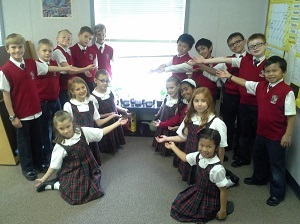 We began with a planting day at the beginning of October assisted by our room mom, Mrs. Murphy. Each student was given three lima bean seeds to plant, water, and nurture. One can imagine the excitement building as the first few seeds began to sprout! Each day, the children are given the chance to water and tend their plants. Many of the students have even begun asking to read to their plants to encourage growth. As our plants grow, our class will continue to track their growth process in their science lab journals. So far, most of the plants have really taken off. Some of the plants have even grown to be over a foot tall! We are looking forward to all of our plants growing and thriving as we identify the different phases of the plant life cycle. Our garden experiment has resulted in much learning and fun thus far. It is sure to be a memory our class will carry with them as we look forward to spending the rest of the school year with our bean garden!